Bhubaneswar: Chief Minister Naveen Patnaik, through a Tweet, has appealed to the Maoists to give up arms and join the social mainstream. 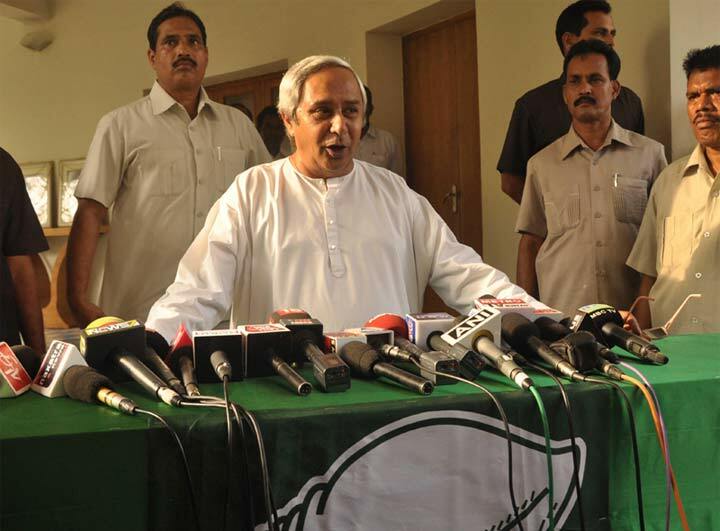 Patnaik also opined that there is no place for violence in democracy. Naveen Patnaik’s Tweet: @Naveen_Odisha Union Home Minister Shri @rajnathsingh called me & congratulated @odisha_police on it’s stupendous success in anti-Maoist operations in #Odisha. In democracy there is no place for violence. I appeal to them to drop weapons & join the mainstream.